I would like to take this opportunity to say thank you for all you feedback over the past few months and to wish you all a Happy Christmas and a prosperous New Year.. 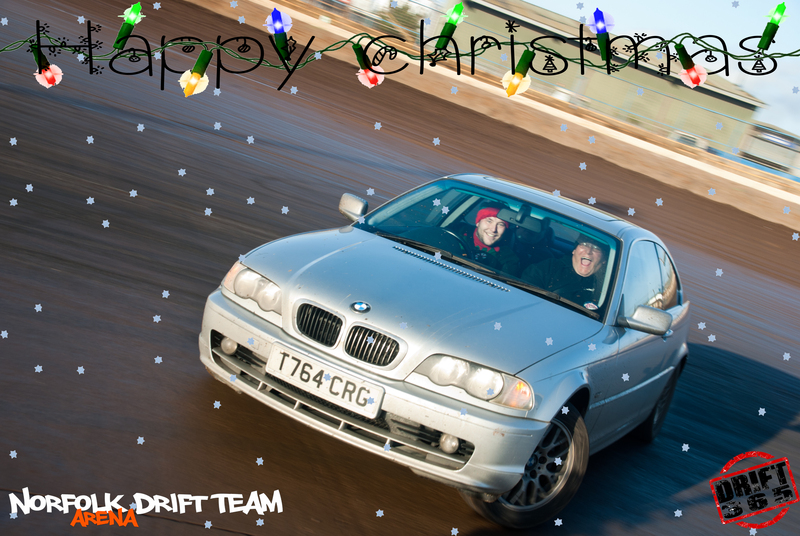 Roll on 2014 and next year will be the year for dRiFT365. Thank you all and keep and extra eye out for the 2014 competition.